The amusement park and video games will stop working on September 11, 2017, while the gaming hall, with arcade and sports betting, will move to the Milenium building. 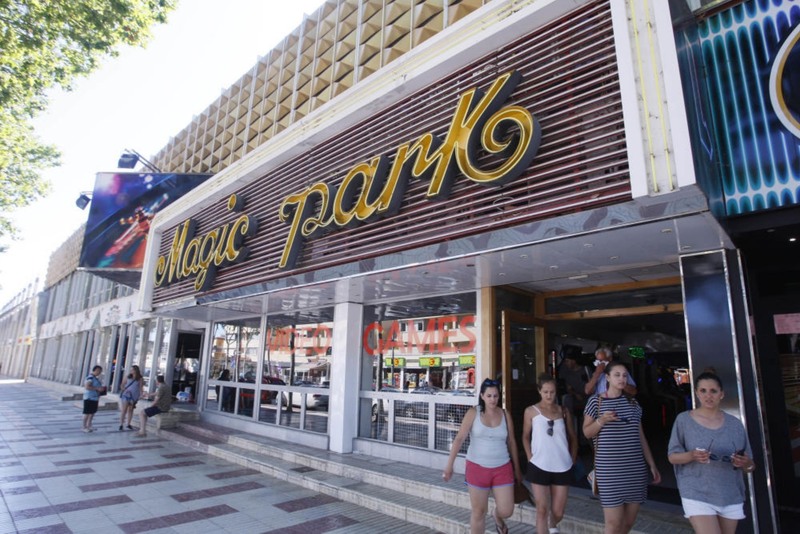 Playa de Aro will lose another of its icons this September, 2017: the Magic Park amusement park will close its doors after 43 years of existence. 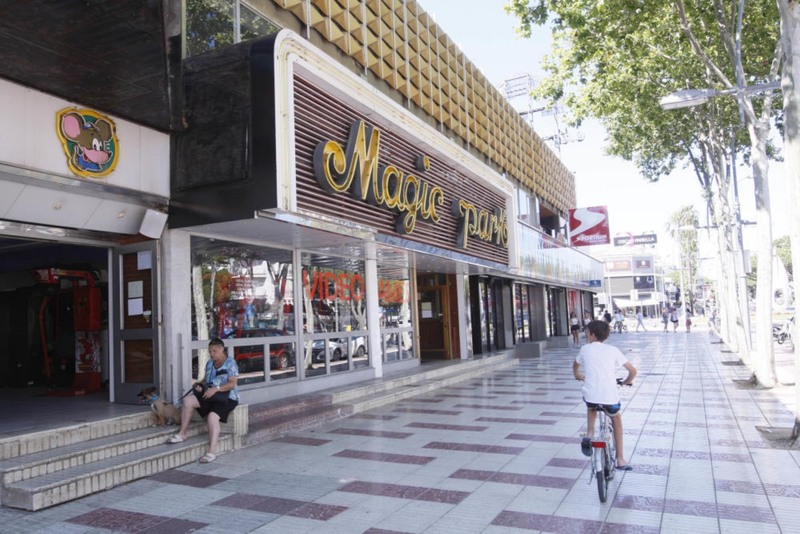 Only the gaming, arcade and sports betting room will be preserved, although it will be moved to a new location, in the Milenium building, close to Magic Park, Jenny Xufré, the granddaughter of Márius Xufré, creator of the Leisure center of Playa de Aro and Lloret de Mar, this is carried by another son of Márius Xufré. Jenny Xufré, who is at the head of the business with her sister Teia, also wanted to get out of the rumors that last year pointed to a possible sale of the farm to open a chothing store of a chain and said that there is nothing closed and they will calmly value the sale of the attractions and what is the future of the building. In this case, he recalled that the plot has different uses, such as commercial and hoteliers. In principle, the day marked as the last one in which the park of amusement and video games Magic Park of Playa de Aro will open the doors is the 11 of September of 2017. In this way, it will close a family business that started up its grandfathers, who already Were dedicated to attractions, but at fairs, the year 1972 with the purchase of land and followed his father, Márius Xufré. In 1974 the ship was built and that same year it was launched with the track of the cars of shock. Subsequently, there were more incorporations that marked the childhood and adolescence of the residents of Playa de Aro and surrounding towns, and of many Girona and foreigners who have summered in Playa de Aro, as the nory, or the skating rink with skates Of wheels, training point of the group of local majorets. 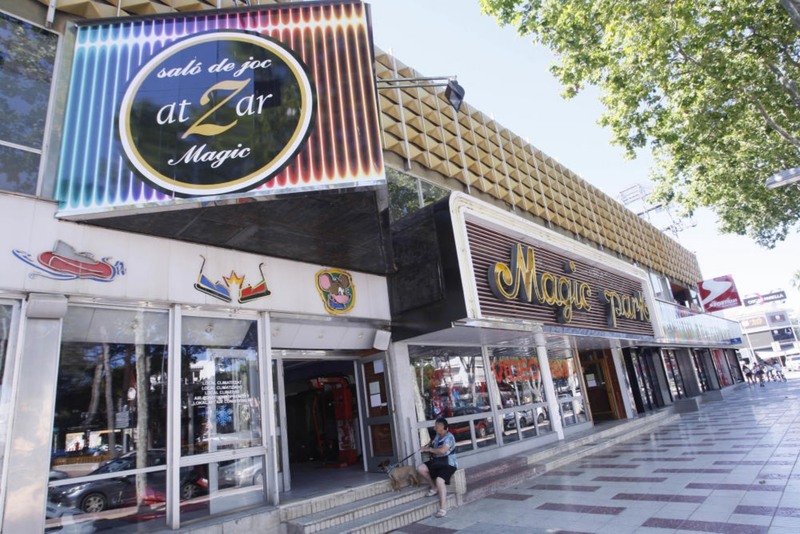 Memories that all the nostalgic ones of Playa de Aro or those who have enjoyed at some time of the leisure center will be able to remember as a result of the exhibition that they have prepared to fire the Magic Park. The exhibition will be open from August 5 to September 11, 2017 and will be located on the first floor of Magic Park, where there was the old skating rink. There will be photographs, plans, drawings, publicity articles, objects from the park and the nightclub Márius, closed about eight or nine years ago, following a flood of water that flooded it up, has reminded Jenny Xufré, among others. Germans Xufré, who developed their profession, took the reins of the family business following the death of their father this month of March, 2017. The decision to close the amusement park and video games responds to different elements, such as the difficulty to keep open all year and the good competition of PP's Park, as well as deficiencies that the building presents. In terms of video games, this leisure has become obsolete due to the proliferation of videoconsoles. In this farewell process to the emblematic Magic Park, in addition to the exhibition prepared by those responsible, there are also two other dates to mark: on the one hand, on August 15, 2017, Major Party of Playa de Aro, the center will offer all the attractions to a euro, and on September 10, 2017, one day before the last day, there will be open doors to the amusement park. It is a shame that Playa de Aro loses this September, 2017 another of its icons: the Magic Park amusement park will close its doors after 43 years of existence. Now we will only be in Playa de Aro the amusement park PP'S Park.